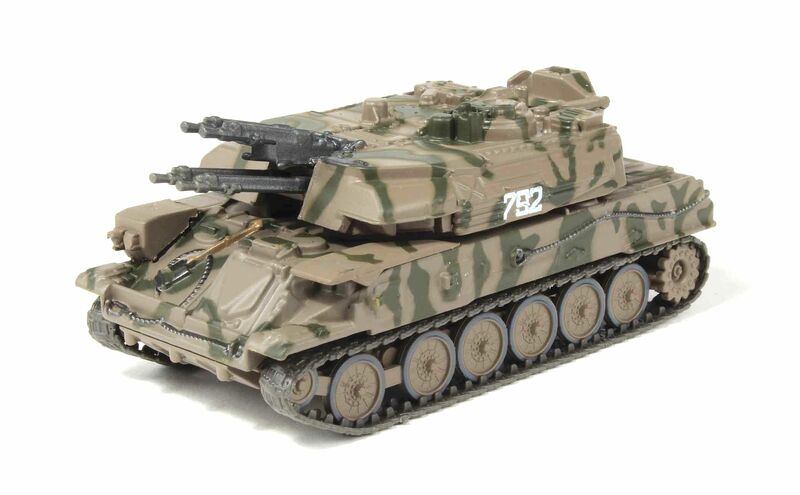 Earlier today, we learned that another dozen 1:72 scale Russian military vehicles are being released into the North American marketplace by Fabbri. There’s loads to choose from in this tidal wave, including armored cars, half-tracks, tanks, self-propelled guns, and anti-tank guns. Priced at just $11.99 apiece, you simply cannot go wrong with any or all of these little gems. 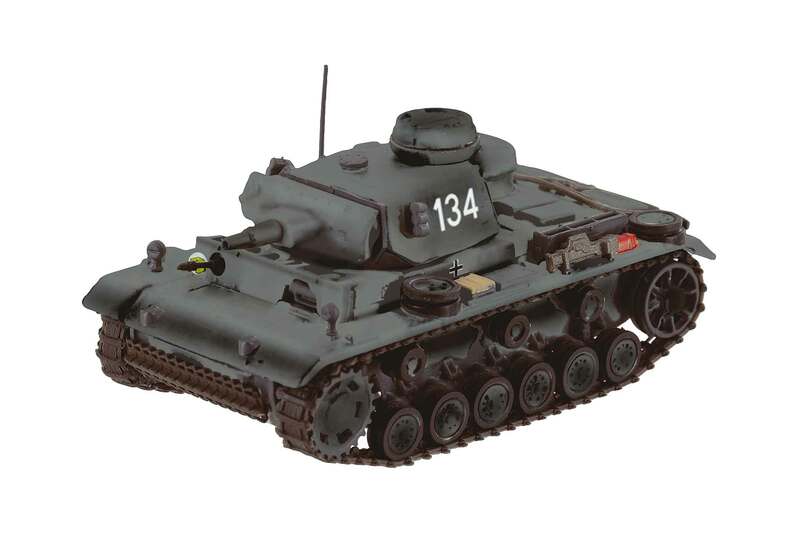 We’ve been waiting patiently for the July shipment of Eaglemoss 1:43 scale products to arrive, which was expected earlier this month. However, we’ve just learned that the nineteen vehicles have been delayed a bit, although hopefully not for too long. Conversely, several vehicles that were slated to arrive in August were apparently pushed up and received by our distributor, which are now en route to us as we speak. Likewise, some of the Fabrri 1:72 scale vehicles are also being sent to us, although a handful of others have been shunted to the August window. We apologize for these “mid-course corrections” and will do our utmost to get these out the door the moment they arrive. 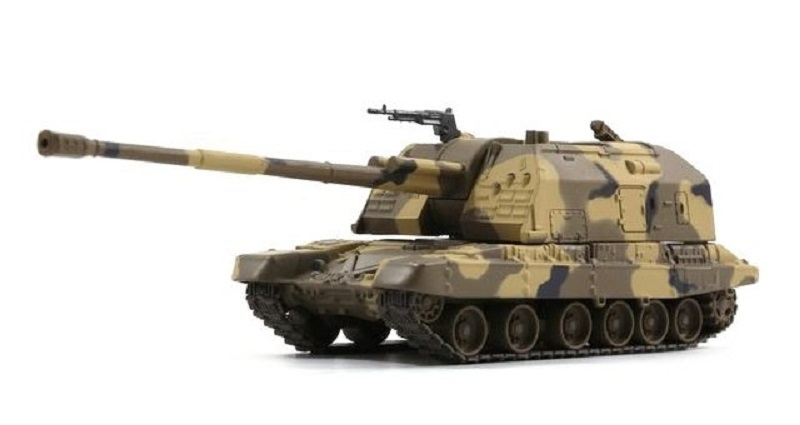 Just when you thought it was safe to dip your toe again in the diecast waters comes news that a further eight 1:72 scale military vehicles are being released this month by Fabbri (and distributed through Eaglemoss). The latest grouping includes a Su-100 tank destroyer (#EMR0026), BTR-60 armored personnel carrier (#EMR0027), 2S9-S Nona amphibious tank (#EMR0059), GAZ 2330 infantry mobility vehicle (#EMR0060), British-built Matilda Mk. II infantry tank in Rusian livery (#EMR0061), US-built M3 Lee medium tank in Russian livery (#EMR0062), T-34/85 medium tank in winter camouflage (#EMR0063) and finally a PT-76 amphibious light tank (#EMR0069). All eight vehicles are reportedly available now at our distributor so we should have them in stock in a few days. Its a strange business we’re in. Some lines seem to take months or even years on end for them to materialize, which, naturally enough, causes angst for both the customer and ourselves. On the other hand, there are occasions when we get a news blast indicating that a brand new range has just arrived, surprising both us and the collecting community in one fell swoop. In the case of Fabbri (which is distributed by Eaglemoss), our distributor put us on notice that nine new vehicles are now in circulation, meaning they should be hitting our command post in a week or so. While several vehicles have been done ad nauseum, others are new on the scene, meaning they will likely get snapped up the moment they roll in.